Inbound Leads are prospects who have requested information on your business and have received the information. Inbound Leads convert 3x faster than other generic leads. 2. What is Inbound Machine PRO? 4. 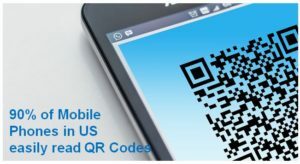 What is an Express Link Code (QR Code)? The Express Link Code (also known as QR Code) is a 2D barcode that is a machine-readable optical label that contains a URL Link to a specific landing page. In 2018, over 90% of Mobile Smart Phones in US can easily read the Express Link Code, enabling "one-touch" navigation to your page. 5. 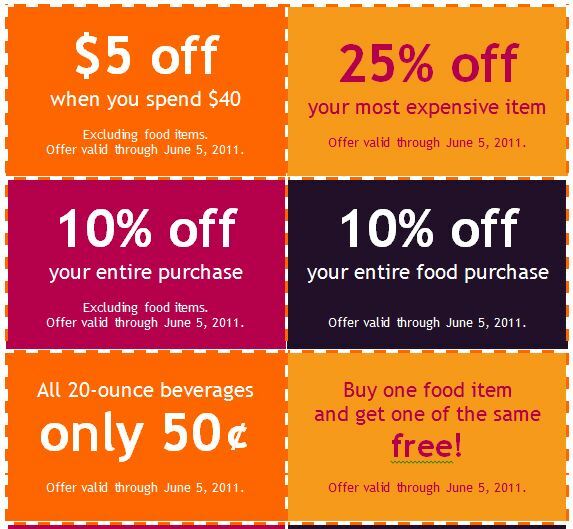 What are some Digital Coupon Ideas? 10% off entire bill or $6.00 burgers until 8PM Free glass of house wine with entrée $12.95 & more. 6. How Do I Promote? Your Listing has a Custom Express Link Code in the lower right footer. Copy this Express Link Code (right-click) and use it in ALL your printed materials to drive traffic: business cards, flyers, print ads, etc. Over 90% of all Mobile Phone Users in US can easily read these Express Link Codes. 7. I already have a Web Page, do I need this? 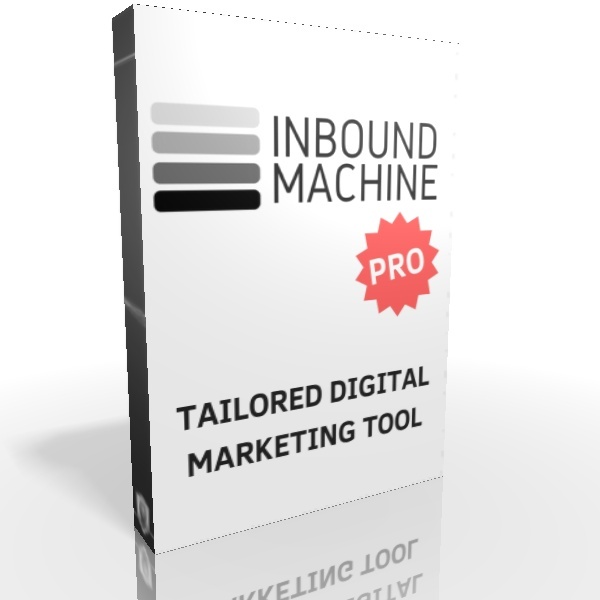 Consider Inbound Machine Pro as a key addition to your Marketing Toolbox. This solution will compliment your web page, not replace it. 8. What is a Marketing Technology Stack? CRM software like vTiger, Capsule, Salesforce or HubSpot for tracking leads and communications with customers. 9. Does this Integrate with My Email List? Sending Regular Emails customers and prospects are proven to help all businesses grow faster. Email marketing is simplified with 3rd party providers with the most popular being MailChimp. Our system is integrated with MailChimp so anytime you receive a new inbound lead, their info will be auto-added to your MailChimp account. 11. What about other eMail Providers? Our integration list will grow, for now you can download Inbound Lead CSV Reports. 13. What are the Terms? Annual Subscription with no Per Lead charges. If you find this no longer fits in your marketing plans, we offer no-hassle cancellations & your account will not renew on the next cycle. 14. Are there any "Per-Lead" charges? No, never any "Per-Lead" Charges. 15. We have multiple locations, are there discounts? Yes, we offer a 4-pack bundle package for multiple listings. And for larger offices, ask about our "Baker's Dozen Special." 16. Is the price a yearly fee? Yes. If you are not completely happy with your purchase. you can cancel your subscription at any time, directly from your account dashboard. There are no refunds but your subscription will not renew. 17. Can I change my Listing Content & Digital Coupons? Yes, access your content anytime via your Dashboard. Change as often as you like. Keeping the Digital Coupon & Content fresh will help boost response. The Inbound Machine PRO is designed to generate new qualified inbound leads 24x7x365 while you focus on running your business. 18. I do not want my info on this Directory, can you help? Certainly. Please Contact Us to request removal of your Free Listing. 19. Do you offer support if I need help? Yes, we believe a great product should come with great support. Our Team can always help with specific set-up questions. And please contact us when you require additional customization or managed services.